If anyone needed the results that the Just Gone Sanitizing & Deodorizing System™ can deliver, it would be the Daycare and Preschool businesses. 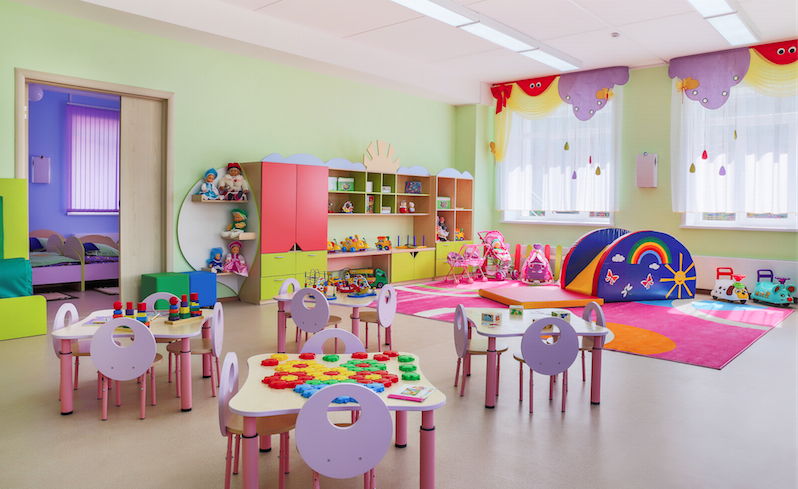 Even though most of you work diligently to keep your facilities clean, you just cannot deal with the constant outbreaks of viruses and bacterial infections that are constantly introduced by affected children that attend your program. What can be done? A regular application of our Just Gone Sanitizing & Deodorizing System™ by your Local Just Gone Systems Dealer. Stop the cycle with our 100% removal of all unhealthy organisms. No other product can do this. We even have an after care product that will help to control air born viruses for up to 45 days.